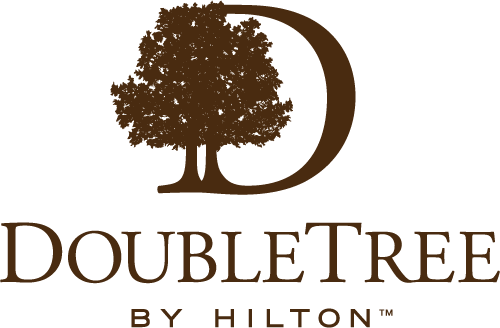 Feel welcomed at DoubleTree by Hilton Hotel Wuxi with a warm, freshly baked DoubleTree chocolate chip cookie on arrival. 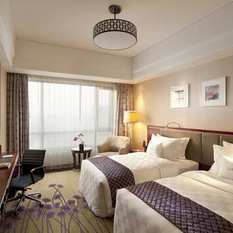 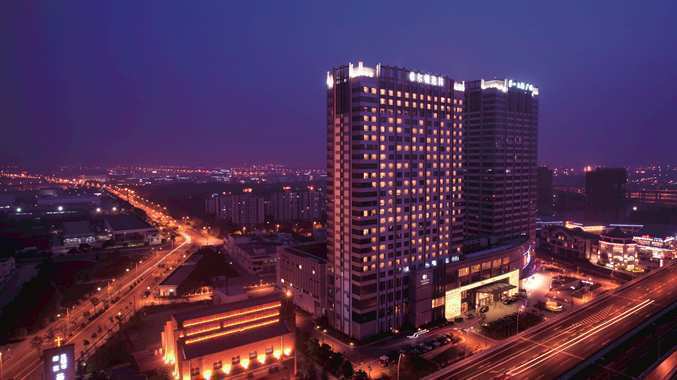 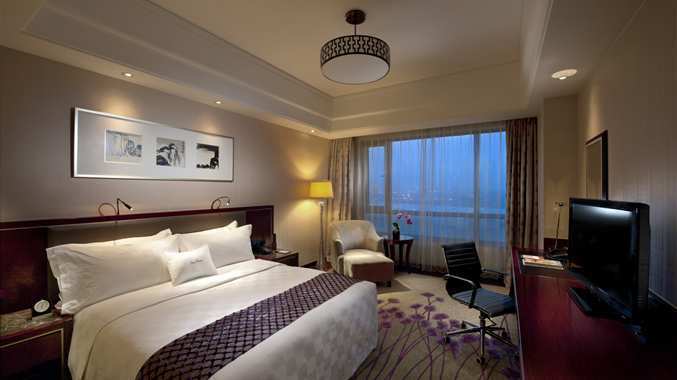 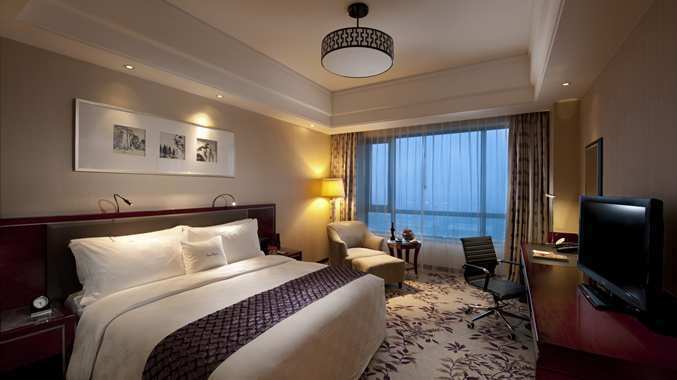 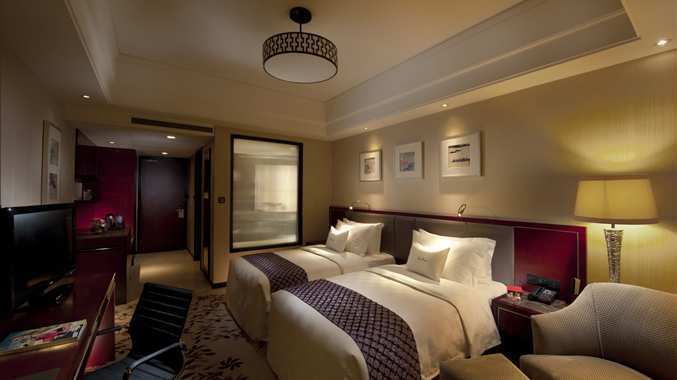 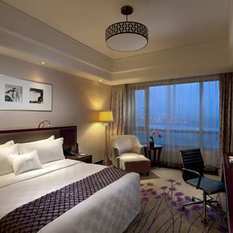 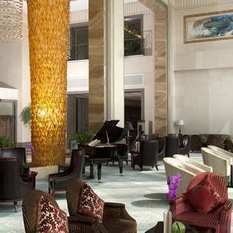 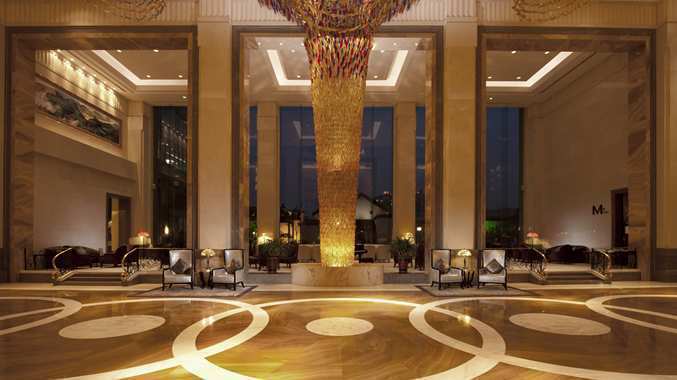 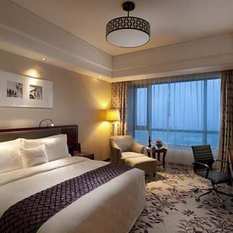 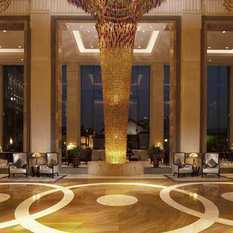 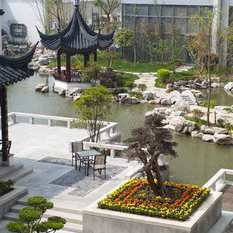 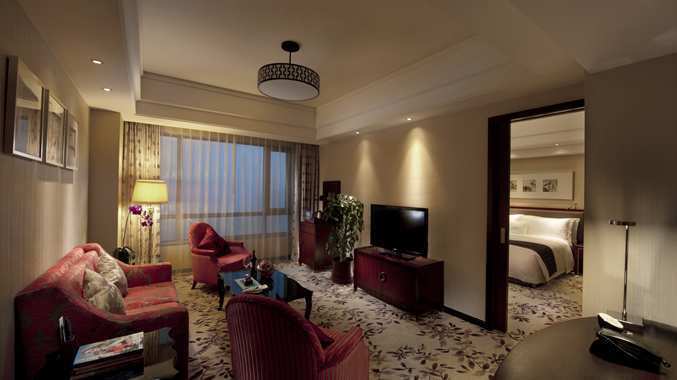 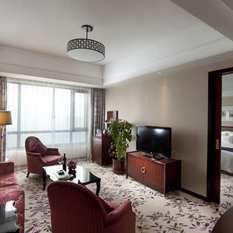 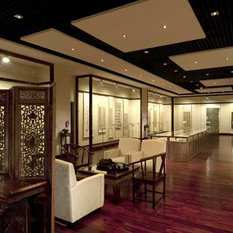 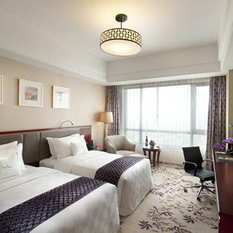 Set 10 minutes from Wuxi International Airport, this Wuxi, China hotel is only 15 minutes from downtown. 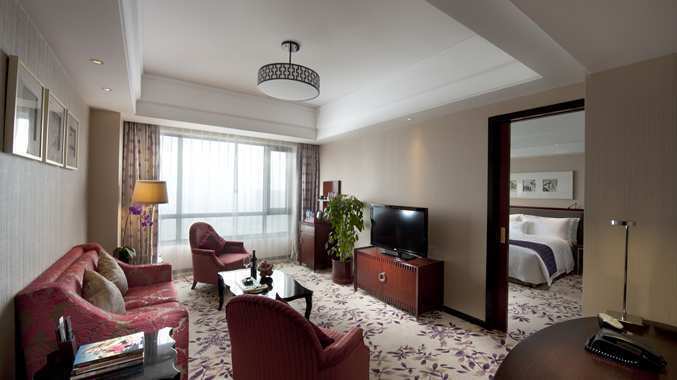 Unwind in a spacious guest room boasting spectacular city views or upgrade to a suite and enjoy WiFi and a separate living area. 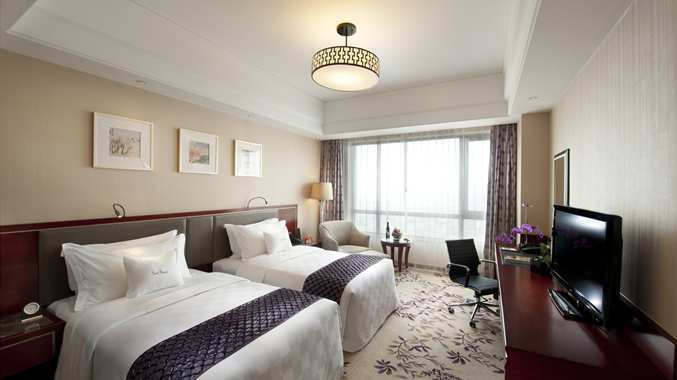 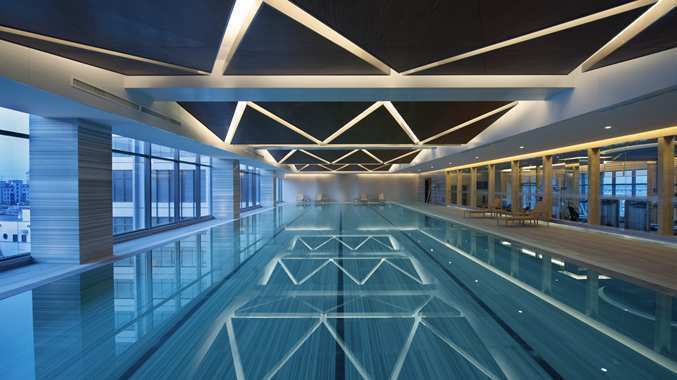 Positioned in Wuxi New District, this contemporary Wuxi hotel is close to a wide range of businesses and high-tech and industrial corporations. 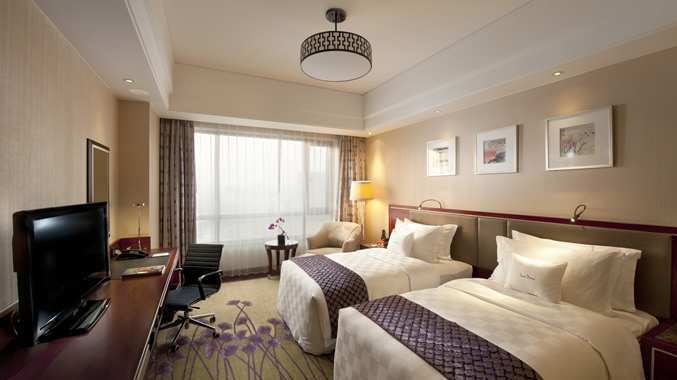 Stay connected with WiFi in public areas and catch up with work in the hotel’s professional business center. 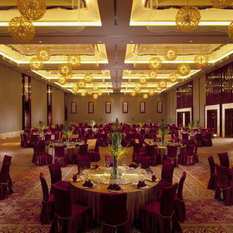 Host your next corporate event in one of 12 versatile meeting areas, or celebrate your dream wedding in the hotel’s ballroom boasting 13,455 sq. 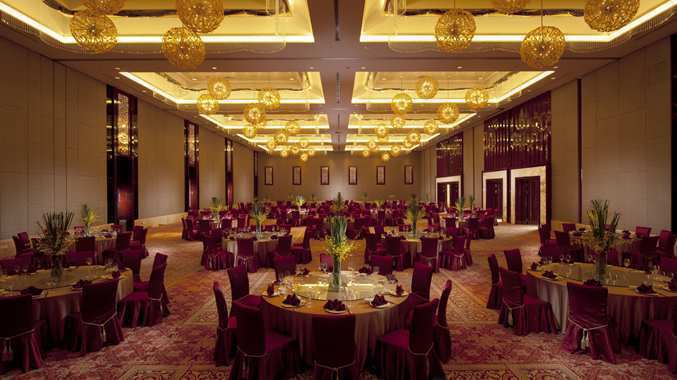 ft. of space for up to 1,500 guests. 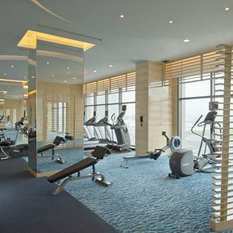 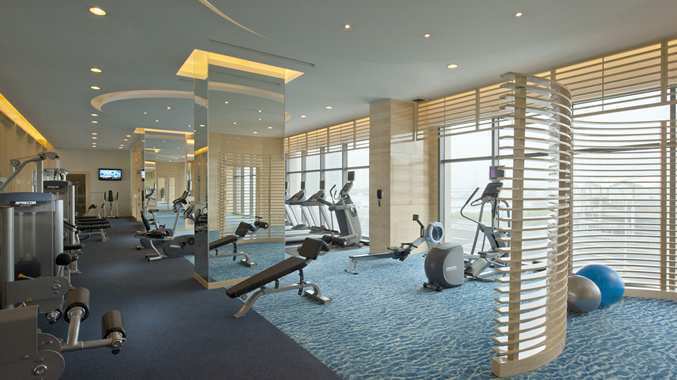 Continue your exercise routine in the fitness center or plunge into the large, indoor pool. 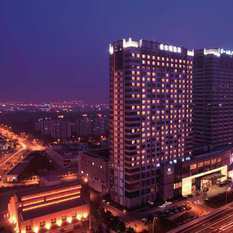 Play a game on this Wuxi hotel’s basketball or tennis courts, or enjoy a spa treatment while the kids explore the children’s play area. 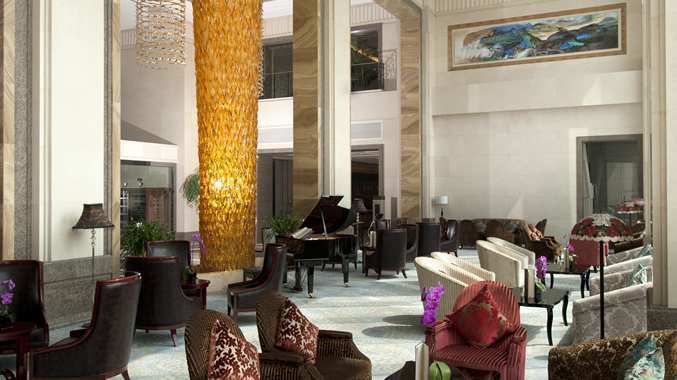 Challenge your colleague to a game of chess. 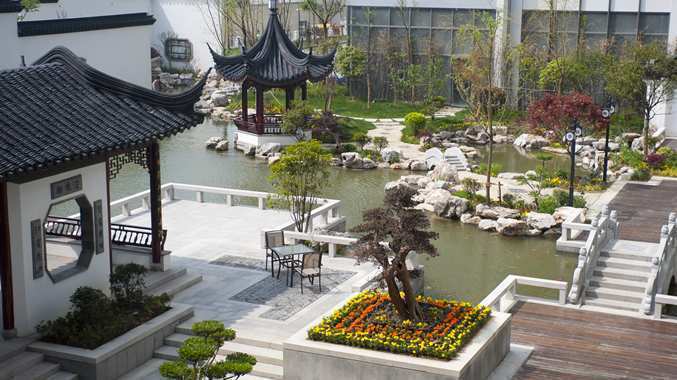 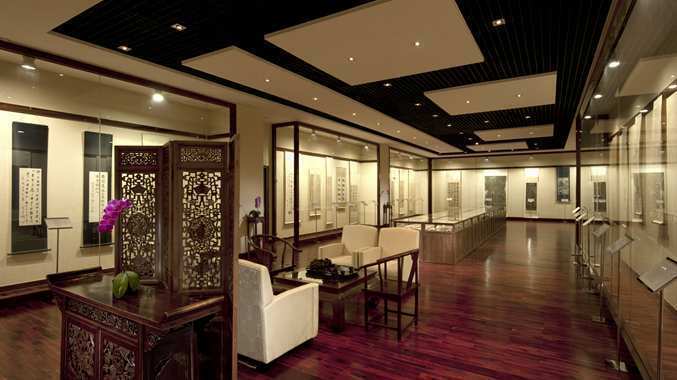 Marvel at stunning Ming dynasty art in this Wuxi hotel’s impressive Ceng Jingtang Personal Museum or relax in the exquisitely landscaped, Chinese-style garden. 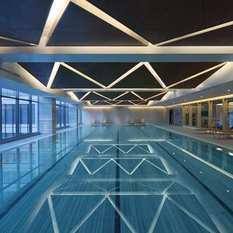 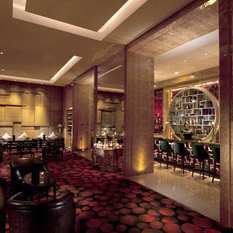 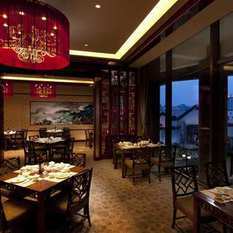 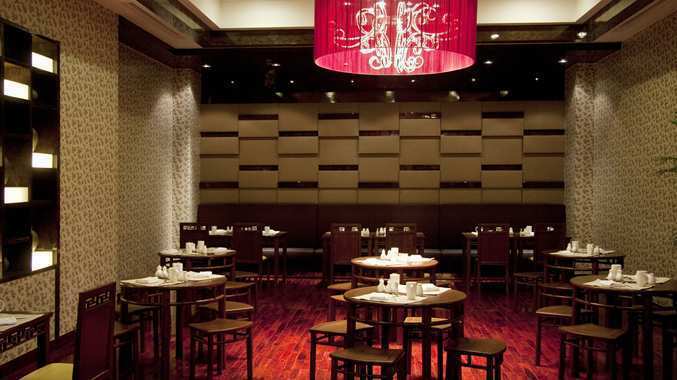 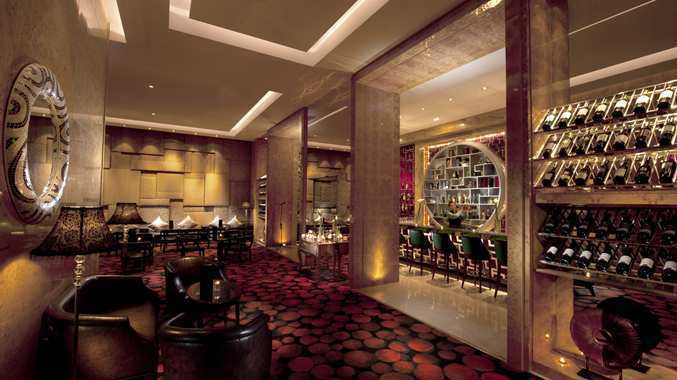 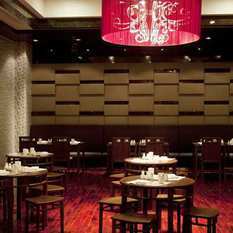 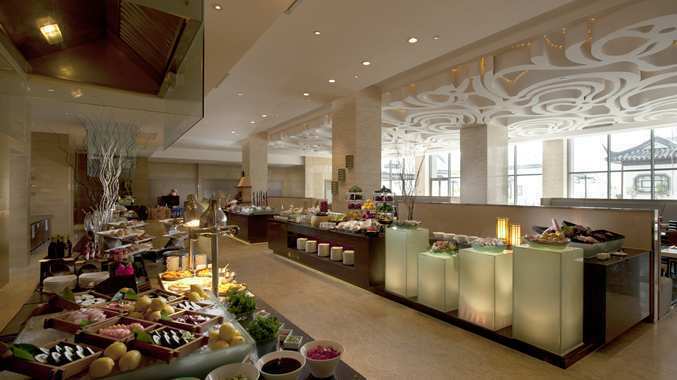 This modern Wuxi hotel presents five restaurants and bars. 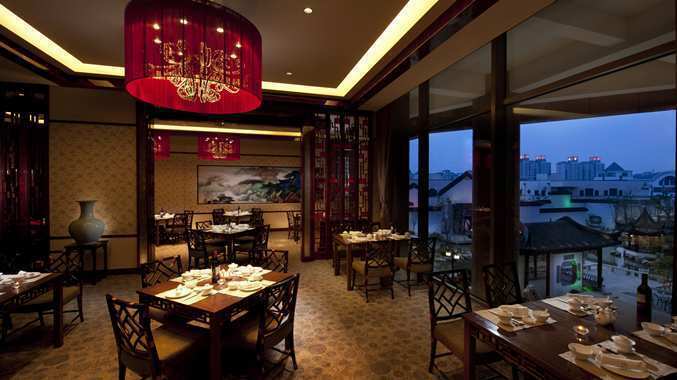 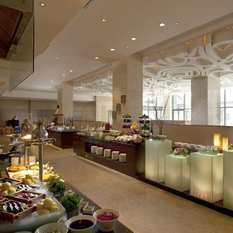 Savor Chinese specialties at Sui Yuan Chinese Restaurant or sample innovative international dishes at the Garden Café before unwinding with an evening drink in the stylish Wuxi bar, M Bar.